The Kola Eco Centre fights for survival, pleads for help to pay the bill. One of the oldest NGOs in the Kola Peninsula is under mounting pressure from the Russian Justice Ministry. In its 25th anniversary year, the environmental organisation was in April put on the list of so-called «foreign agents». «The reason is our monitoring of the environment, the organisation of round tables and conferences on issues of traditional fisheries, protection of environmental values and participation in public hearings on the future of the reactors of the Kola Nuclear Powerplant», the organisation says in a statement. «All these activities are considered political activity». The environmentalists refused to accept the discrediting agent status issued by the Justice Ministry. On June 14, the reaction from the authorities followed; the environmental NGO is fined 150.000 rubles (€2.200). That is more than the organisation can handle. «This sum is too heavy to carry for an NGO which only works with environmental protection», the organisation says on its website. The environmentalists now call for help from its supporters. A support page has been established for donations. The Kola Eco Center is based in Apatity, a town located in the central part of the Kola Peninsula. Since its establishment, cross-border cooperation with Norwegian environmental groups, like Naturvernforbundet (Friends of the Earth Norway), Nature and Youth and Bellona, has been a key part of the NGO’s international focus. And that is part of the problem. 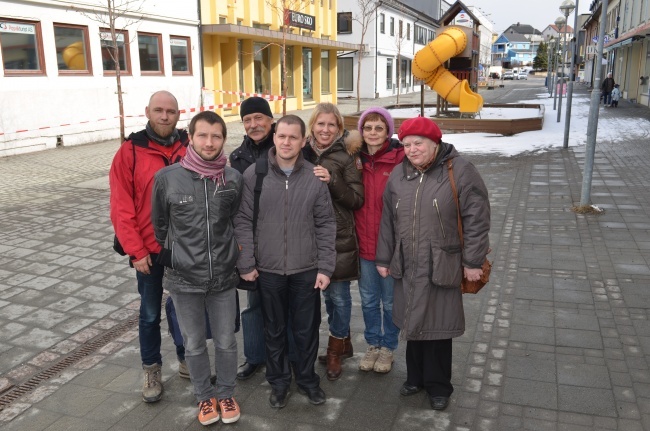 In Barents Russia, there are now ten NGOs labelled as «foreign agents». In Murmansk region, that includes the LGBT-friendly Maximum, the environmental group Bellona Murmansk, the Humanist Youth Movement and Kola Eco Centre. In Arkhangelsk region it is the LGBT-friendly Rakurs organization and in Karelia the youth group Nuori Karjala and the Petrozavodsk-based Northern Environmental Coalition. Another Karelian organization listed is the Association of Legal Expertise Partnership Union. On the tundra in Nenets Autonomous Okrug, the indigenous peoples group Yasavey Manzara is declared «foreign agents.» In the Komi Republic, Memorial Commission on protection of Human Rights is listed. «The law itself was intended to weaken civil society organizations and came after the political opposition protests in 2011-2012», he adds.